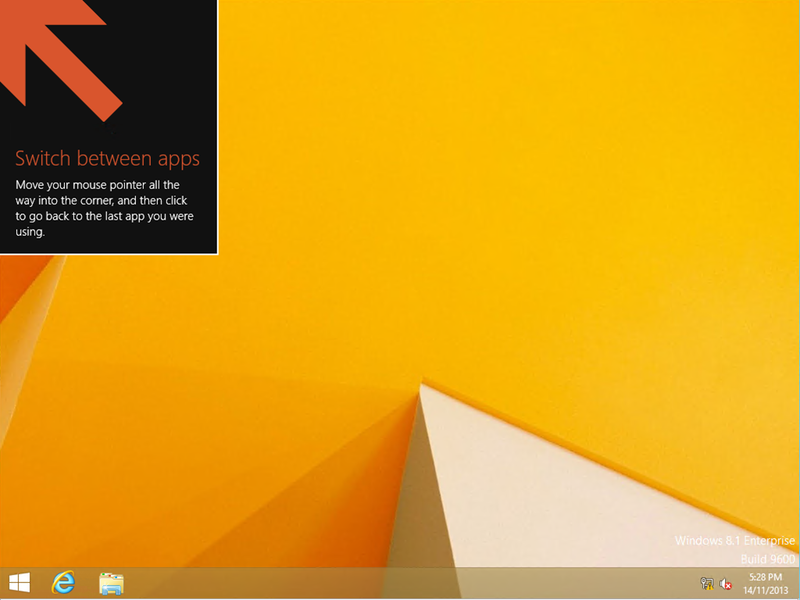 ← Windows 8.1 GPO Setting – Why Configure "Search, Share, Start, Devices, and Settings don’t appear when the mouse is pointing to the upper-right corner of the screen"? 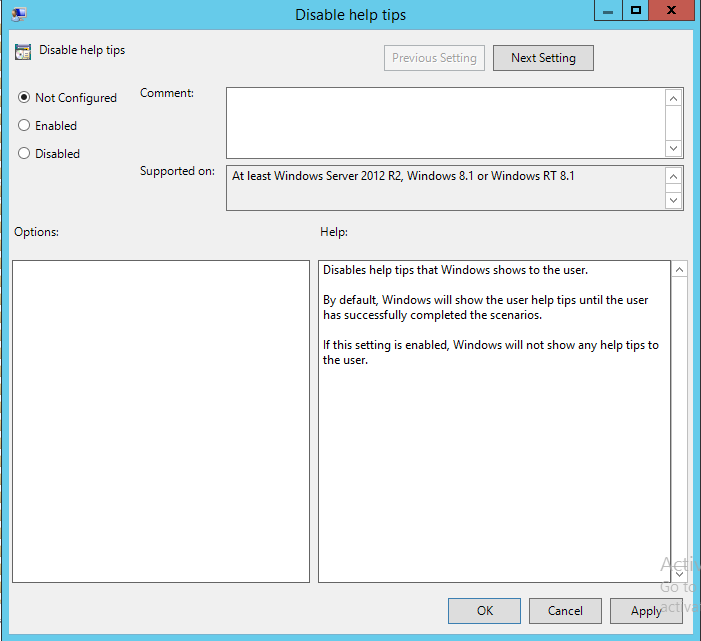 This entry was posted in Group Policy, Managing Group Policy Objects and tagged Windows 8.1 Disable Help Tips, Windows 8.1 Disable Help Tips for Charms, Windows 8.1 GPO Setting. Bookmark the permalink.